Time to pick the tea leaves! Someone’s gotta make money for our travels. 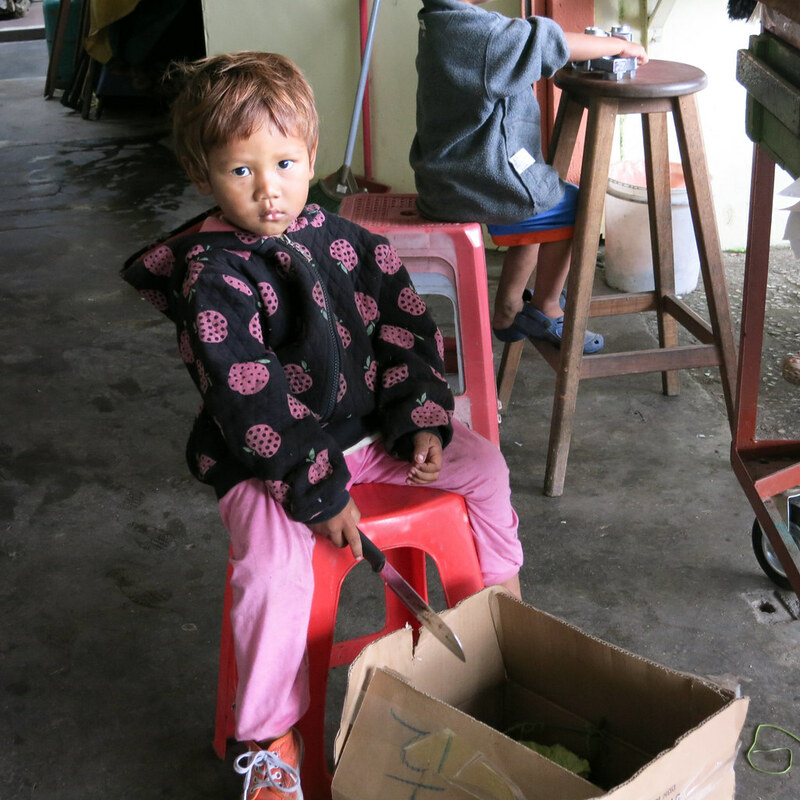 We went to the Cameron Highlands in search of clean, fresh mountain air. Instead what we got was overpriced lodging, a relatively tiny selection of food options including a ridiculously first-world priced Starbucks, too many tourists, price-gouging taxis, and gimmicky tourist attractions. If you can’t tell already, we weren’t crazy about Cameron Highlands. 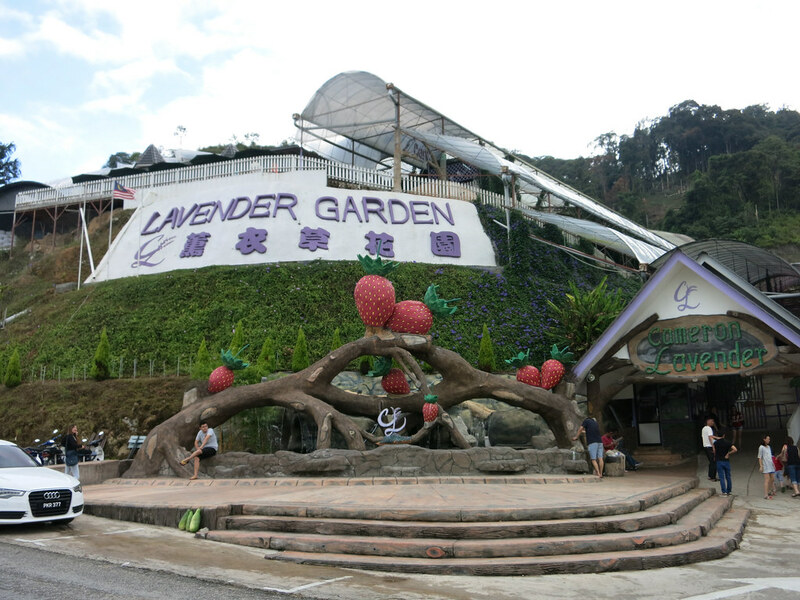 The Lavender Garden costs less than $2 USD to enter and it’s worth about $1 USD. 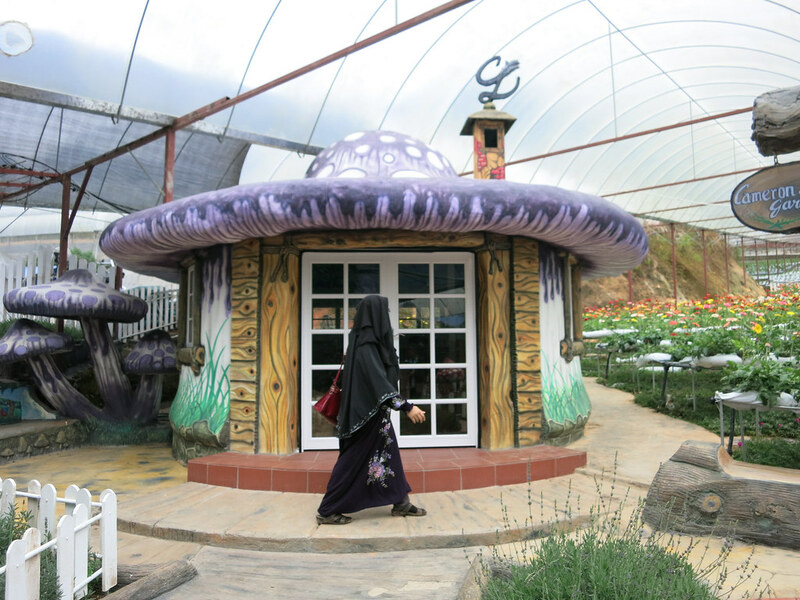 A mushroom shaped building at the Lavender Garden that is failing to impress anyone. Pick-your-own strawberries is a big thing here, but it was out of season so we stared longingly at the ripe strawberries that we couldn’t pick. This is how we entertain ourselves when there’s nothing else to do. We saw a lot of foreigners including the typical backpackers, but more interestingly we saw a ton of Middle East Arabs. We know they were from Saudi Arabia, Iran, and Iraq because we overheard some of them talking to hotel staff or wait staff about where they were from and we soon learned that it’s holiday time in the Middle East. Their holiday lasts for two months and I assume they come to Malaysia because it’s cheap, different, and they don’t get discriminated against for their conspicuous religious attire. Islam is the federally recognized religion of Malaysia. It’s also the most practiced religion here, over 60% of the population is Muslim. I haven’t seen this many Muslims since we were in Turkey last year and I have rarely seen Muslim women fully covered in black with only a slit for their eyes. Sure, I’ve seen a few here and there in Brooklyn, but not this many. 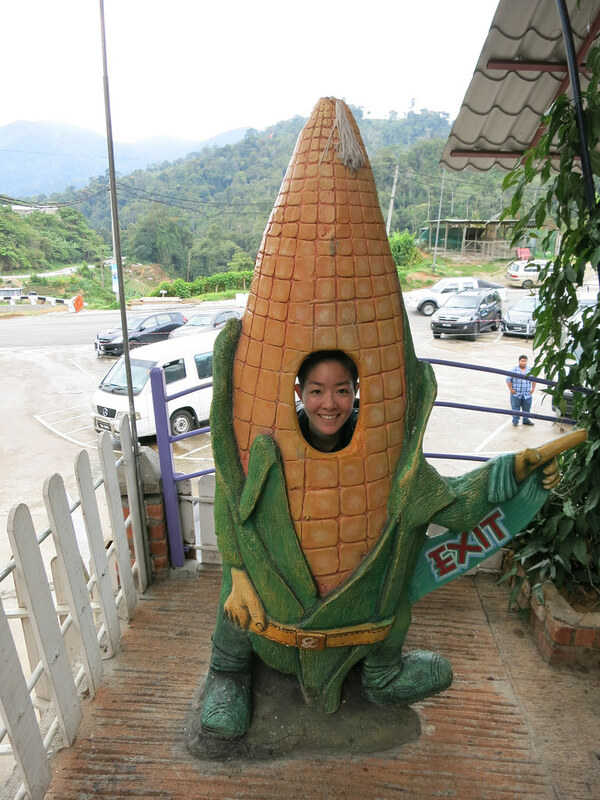 They seemed to be having a blast in Cameron Highlands. 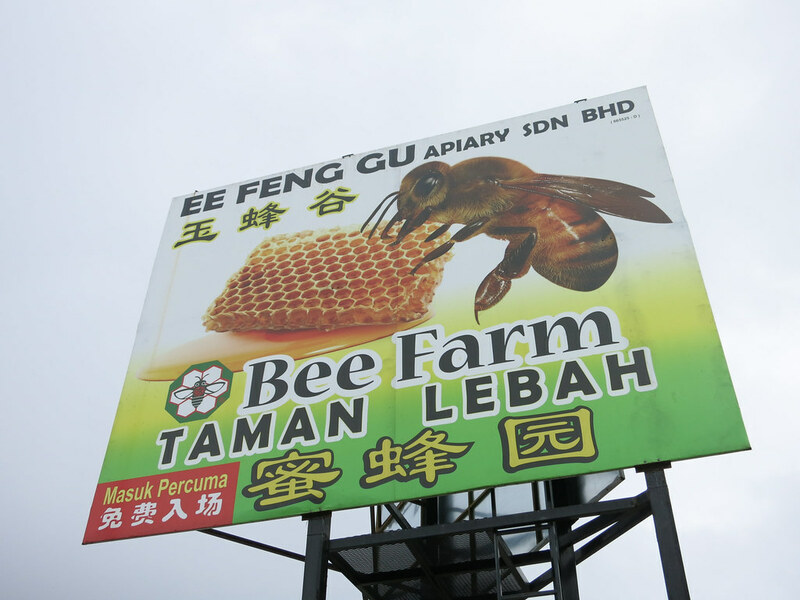 The absolute worst bee farm I have ever visited. I’m not sure there were any bees there and it was just an excuse to sell honey sticks. 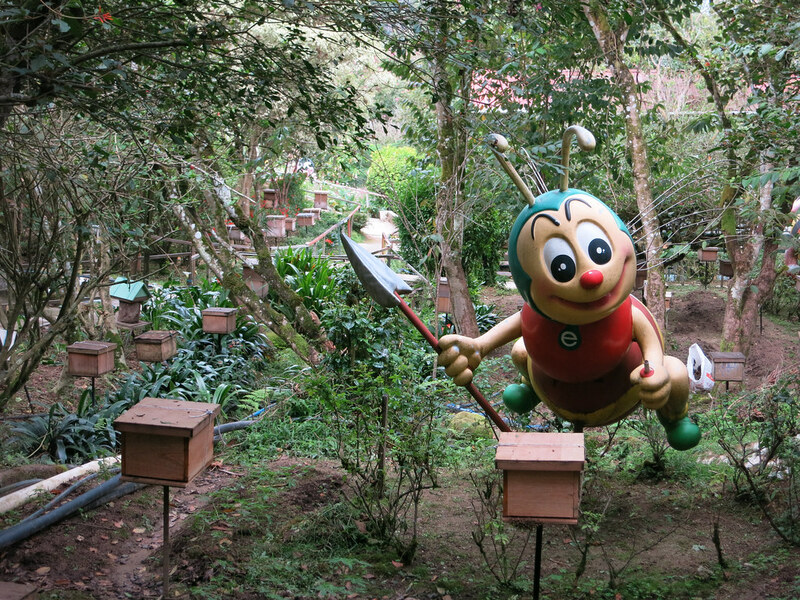 The only bee at the bee farm. He’s smiling but he’ll stab you with that sharp spear if you don’t buy some honey sticks. The backpackers like us, on the other hand, didn’t seem to enjoy it as much. They all had the same bored look on their faces as they walked up and down the one small street in Tanah Rata trying to decide if they want to eat at the only decent Indian restaurant again or go to Marrybrown for fried chicken. Like us, they probably found a brief description about the beautiful tea plantations and decided to come here since it’s only a bus ride from KL and on the way to the beaches on the east coast. By the looks of it, they were just as unimpressed as we were with the place. This child is having a good time with that 8″ chef’s knife. 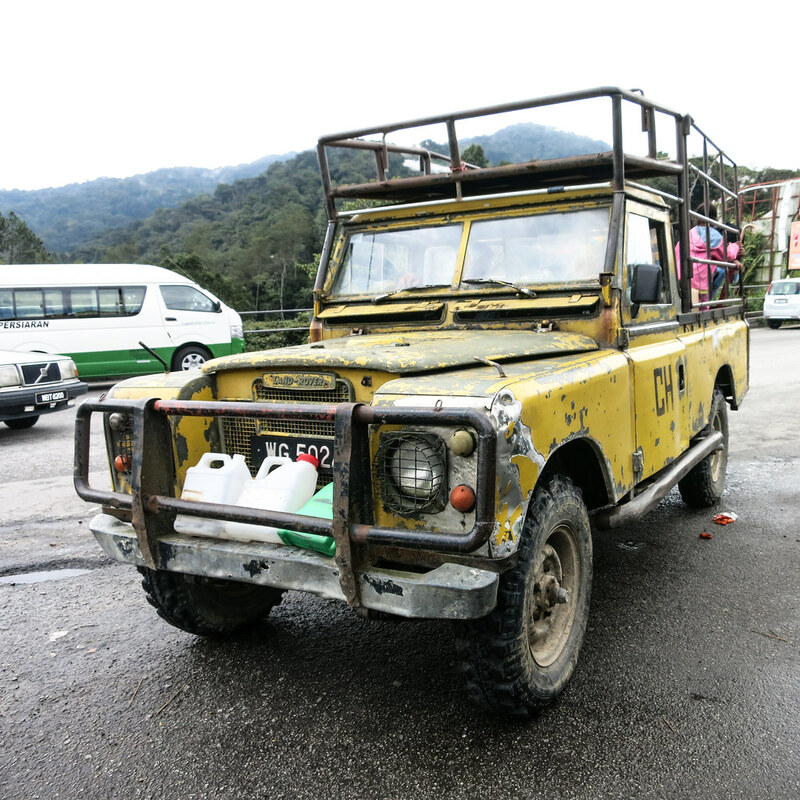 An old Land Rover used to transport people and produce around the mountain. 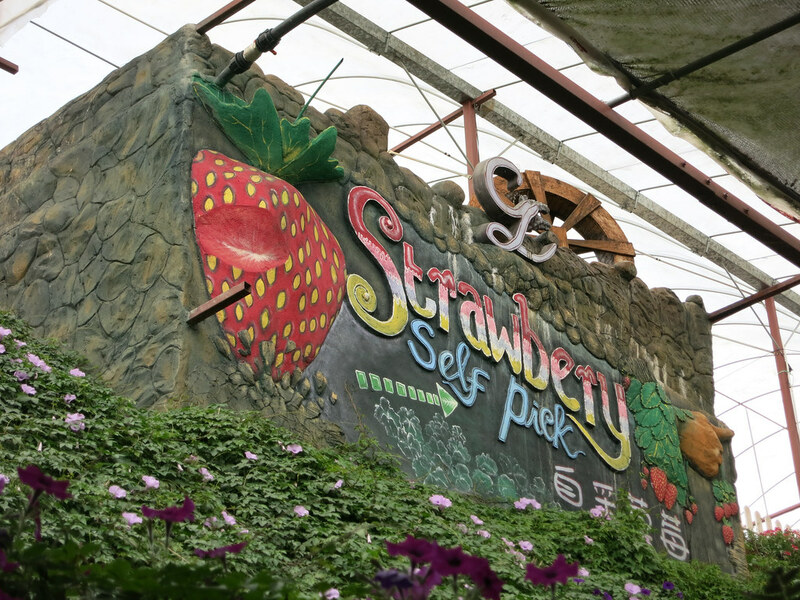 There were only two attractions that we found worthwhile in Cameron Highlands — The Boh Tea Plantation and Cactus Point. 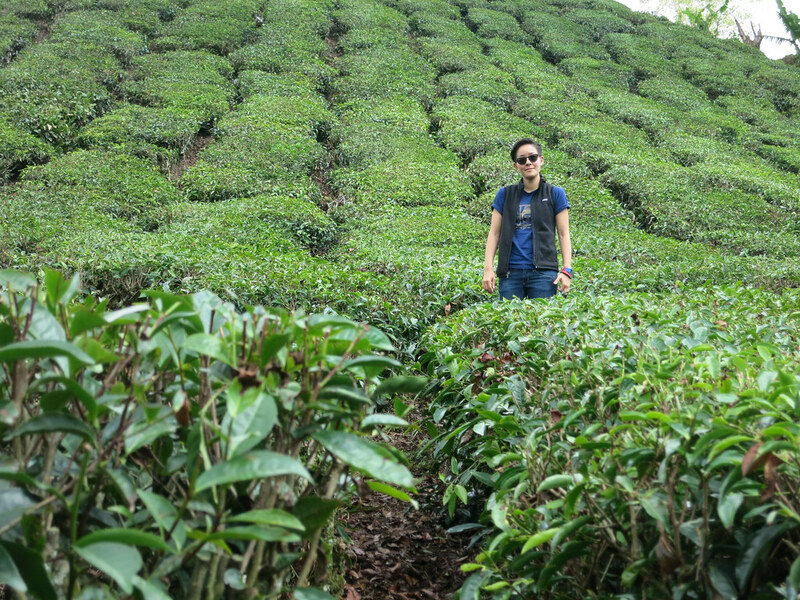 The Boh Tea Plantation is the largest in Malaysia and it’s probably the main reason most people visit the Highlands. We were lucky enough to have a driver who had a fascinating background in the Highlands and he told us about his time as a tea picker and how he used to make about .23 cents per kilo and now most of it is picked by machine except for really hard-to-reach plants. The plantation has little cabins around the perimeter for the workers and he lived there with his young family while working as a tea picker and even though they were poor, he said it was the happiest time of his life. 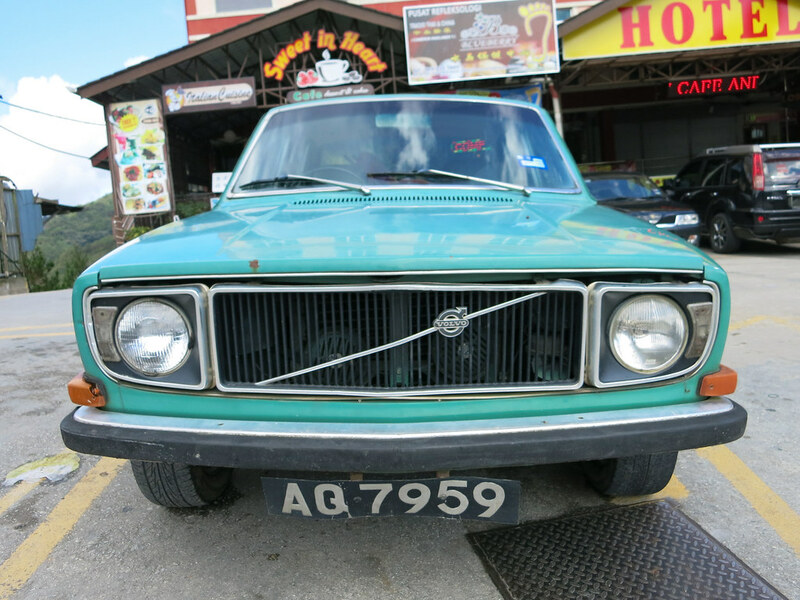 Now he’s a taxi driver who works 10-hour days and has to eat his meals in the car while waiting for clueless tourists to wander around the plantation. He drove us to the plantation and pointed us in the direction of the tea factory before going back to wait for us in his navy blue Mercedes. 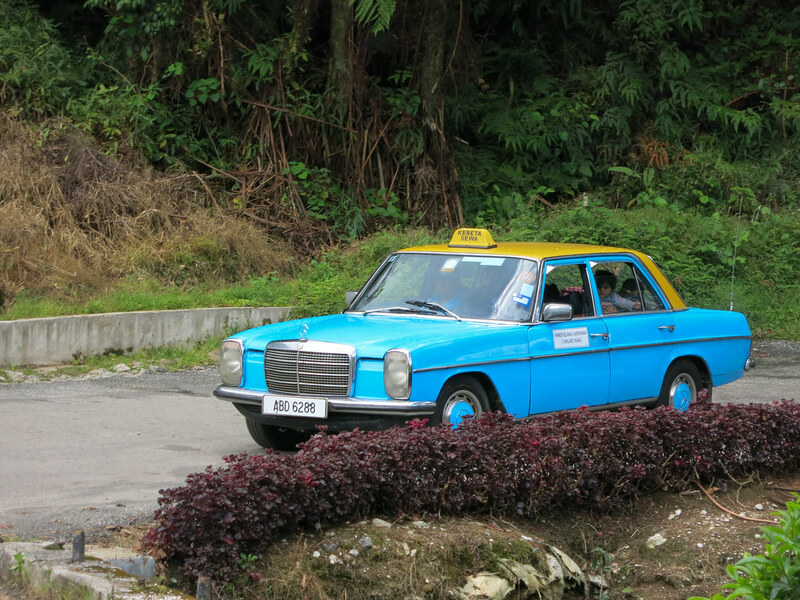 Most of the taxis in Cameron Highlands are vintage Mercedes-Benz cars ranging from the 1960’s to the 1980’s.